Classical Guitar Alive! celebrates 20 years of national broadcasts! Won't you help us continue to reach and serve a world-wide audience with your tax-deductible contribution? Thank you! May 24, 2017 "Platero & I, Rossini, Albeniz, Palumbo"
This week’s edition of CLASSICAL GUITAR ALIVE! 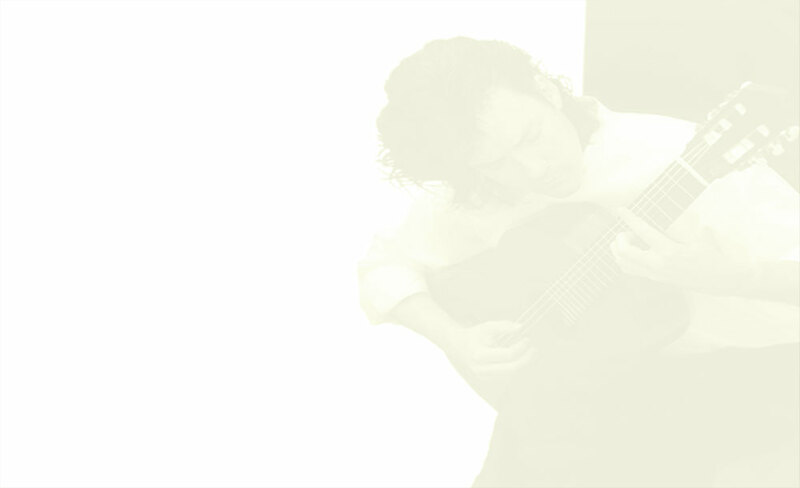 features Castelnuovo-Tedesco’s “Platero y Yo” for guitar and narrator (based on text by Nobel Prize winner Juan Ramon Jimenez), Albeniz (orchestrated by Leo Brouwer), Rossini, and Massimo Palumbo.